The GA is the decision making body of the consortium, chaired by the Coordinator who acts as the intermediary between the consortium and EU. All the organisations will be represented in the GA by an authorized representative. The GA will be free to act on its own initiative to formulate proposals and take decisions on several matters. The EB is the supervisory body for the execution of the project and shall report to and be accountable to the General Assembly. WP leaders and the coordinator are the members of the EB. Each partner will have a place on this Board. 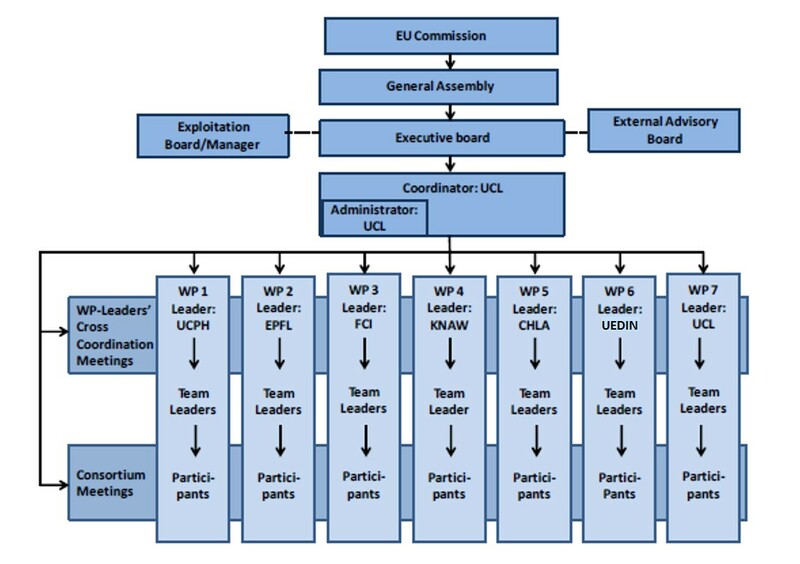 Its main responsibilities are the review of project progress with regard to exploitation and commercialisation of the technology; identification and agreement of exploitation strategies and actions, including the identification and protection of IP arising from the technical development programme; dissemination activities relating to maximising the interested audience in the developments and post-project exploitation plans. The EAB shall seek to ensure that the results are acceptable for patients and society, as well as applicable for medical industry. 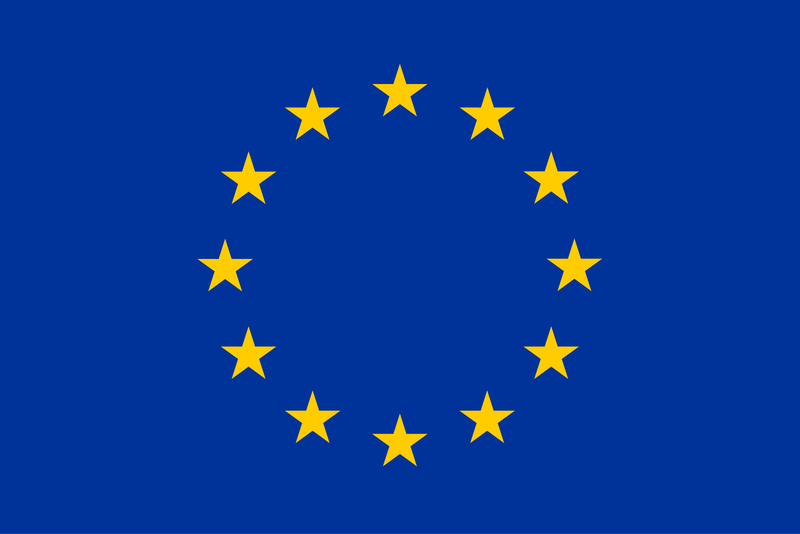 The External Advisory Board serves an important purpose, as it will also increase the awareness and the implementation of the results from the project. the EAB gathers different representatives from patients, experts of ethics, health economist and industry.